Which satellite image below is Mars and which one modern Beijing, China? 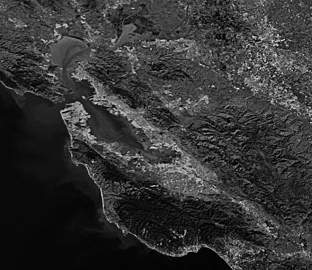 Both are nasa/jpl satellite images that have been grey scaled and zoomed in. Both are presented in inverted form as well. 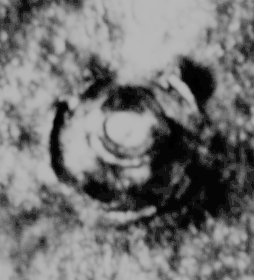 There are three satellite images below of craters. 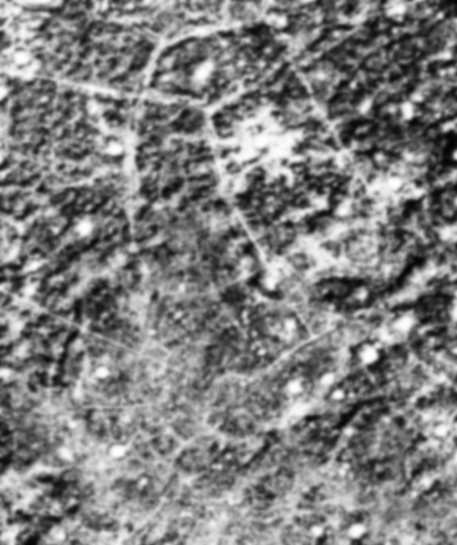 Which one is an Earth crater with roads around it? Which image below is a modern Earth city? 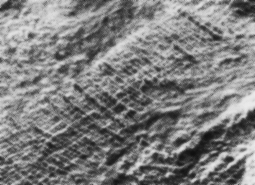 Which image below are ancient Earth ruins? Question 1) Image A is Beijing. 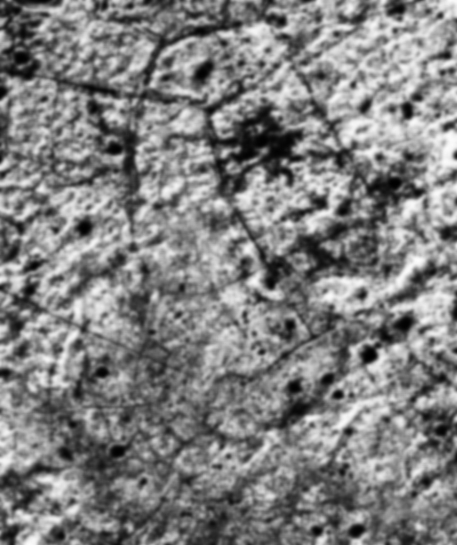 Image B is Mars. 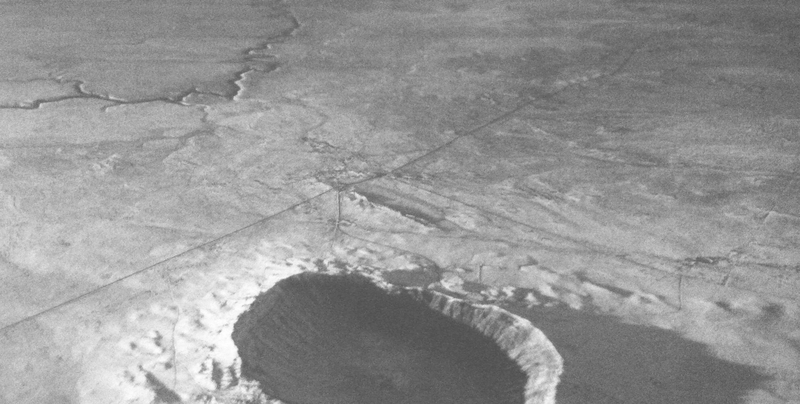 Question 2) Image A is Barringer crater in Arizona. 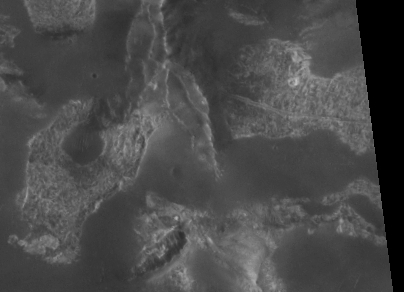 Image B is Mars. Question 3) Image A is San Francisco. Image B is Mars. Question 4) Image B is ancient ruins in Iraq. Image A is Mars. 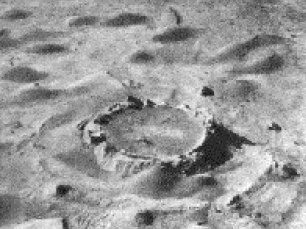 Question 5) Image B is ancient ruins in Uzbekistan. Image A is Mars.